What Is Dragon Fruit Juice Like To Vape? 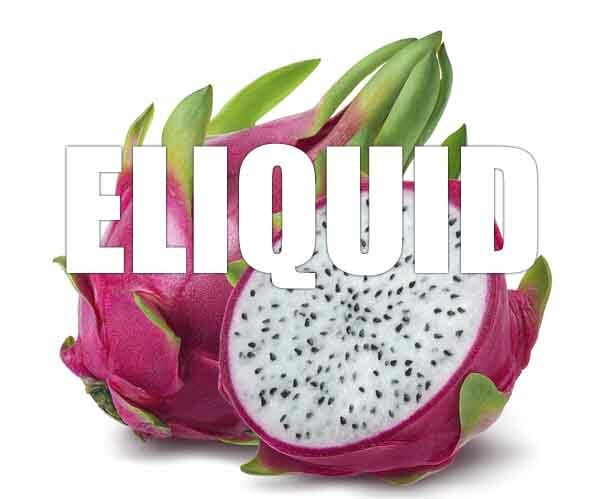 If you like fruit liquids then your in for a treat with our dragon fruit ejuice. When you inhale a delicious flavour of this popular fruit fills up your mouth. The taste is like peach, pear and white kiwi all blended together and so refreshing and flavourful. The sensation of the vape is smooth and it almost feels like your palate is being cleaned as you enjoy the sumptuous taste. On exhale you can still taste the full flavour and the exhaled vapour produces a very pleasant sweet fruit scent. 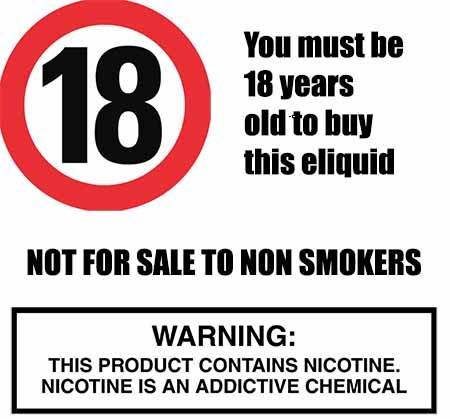 At The Vape Shop all our e liquids, including Dragon Fruit flavoured e liquid, DO NOT contain:- Diacetyl, Acetoin, or Acetyl Propionyl, refined sugars, protein, genetically modified ingredients, animal ingredients of any kind, preservatives, sweeteners, or colours. Is Vaping Dragon Fruit Safe For Vegans & Vegetarians? Yes it is. All our tropical fruit e liquids are gluten and suitable for vegetarians, and vegans. You can rest assured when purchasing this e liquid flavor that it contains only the purest ingredients.